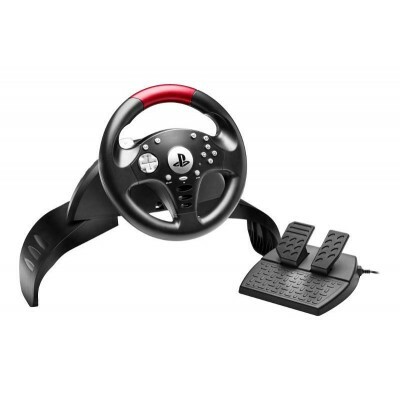 -1 D-Pad + 12 action buttons : ergonomic positionning, as on the official PlayStation gamepad for an intuitive gameplay! 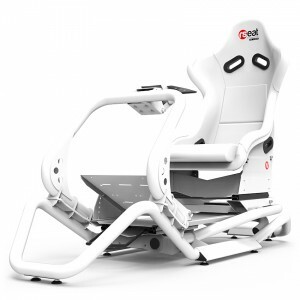 Easy to reach with thumbs, for optimal comfort. 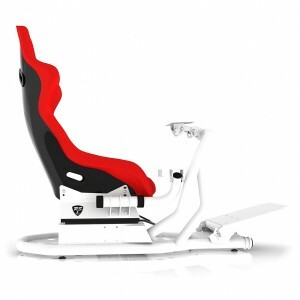 2 exclusive fixation systems ! 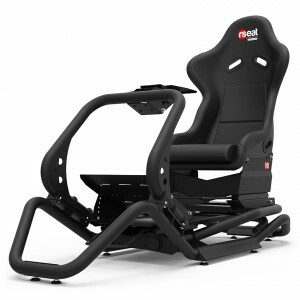 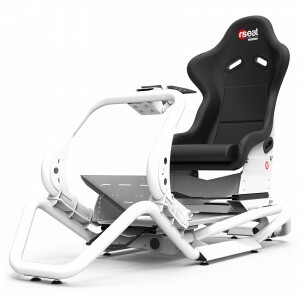 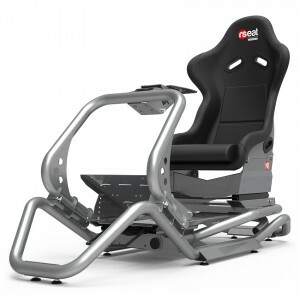 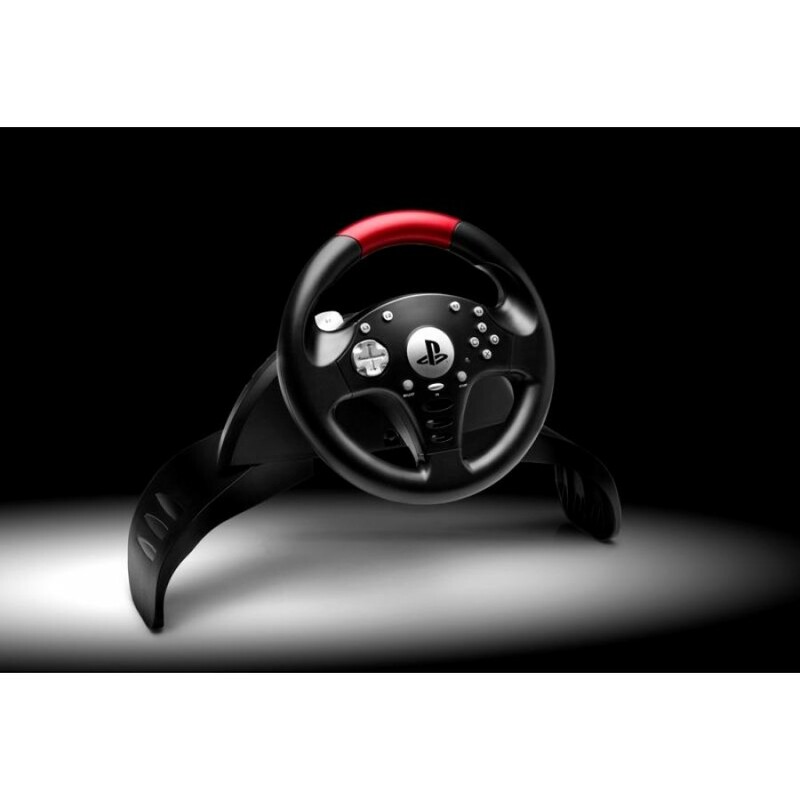 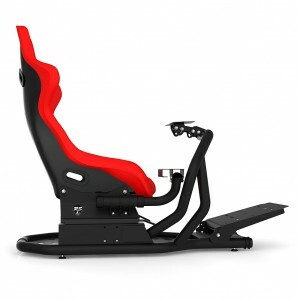 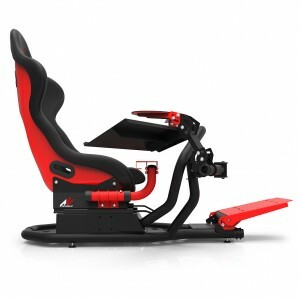 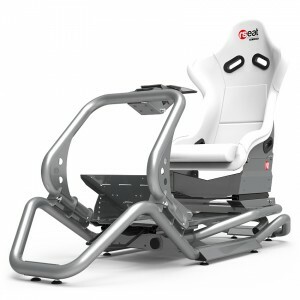 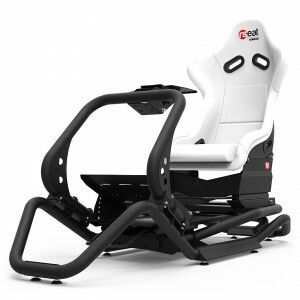 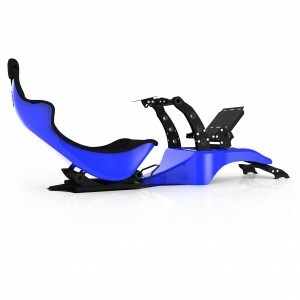 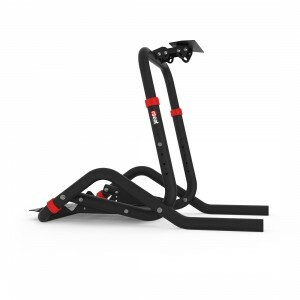 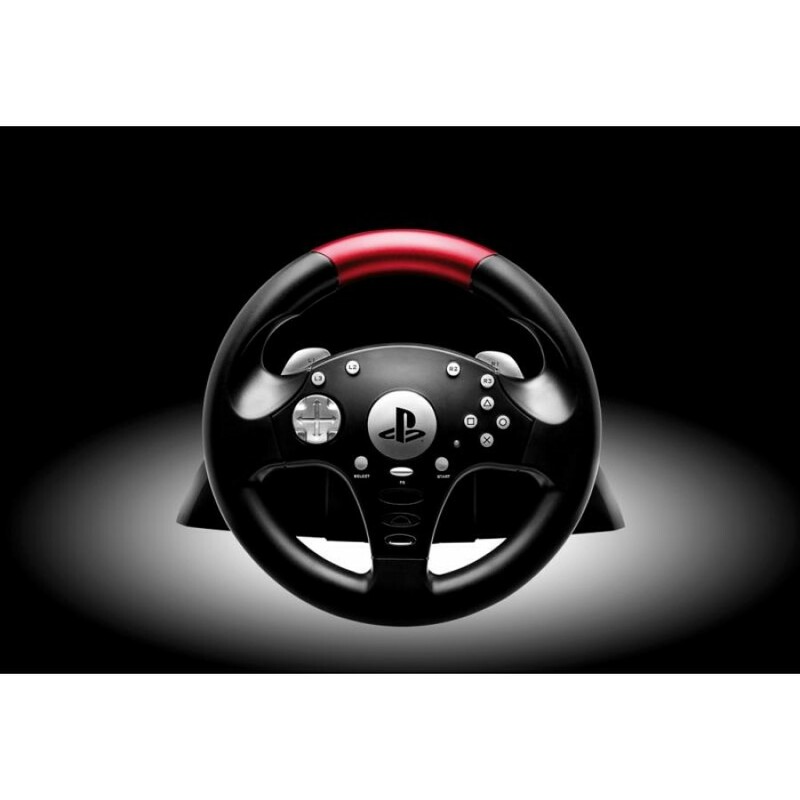 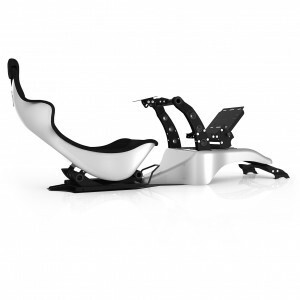 -« kneetop » system : just position the racing wheel on your knees and start playing!